From the 1972 'It's Time' campaign speech, when Gough Whitlam declared he would make the Great Barrier Reef a national park, the Whitlam Government acted to safeguard Australia’s natural heritage. The ratification of the World Heritage Convention allowed for the protection of exceptionally valuable sites of natural heritage such as the Franklin River in Tasmania. Environmental institutions that we now consider indispensable were created by the Whitlam Government, including professional management and proper funding for national parks, and Environmental Impact Assessments. Throughout the 1960s, the Bjelke-Petersen Government in Queensland advocated oil drilling on the Great Barrier Reef – the largest living structure on the planet, and one of the most complex known ecosystems. In 1973, the Whitlam Government passed the Seas and Submerged Lands Act which gave the Commonwealth authority over the states in matters concerning seas surrounding Australia. This legislation was used to block the Bjelke-Petersen Government’s plans to allow oil drilling on the Great Barrier Reef. Whilst the Queensland and New South Wales Governments challenged this legislation in the High Court of Australia, the court found that they were constitutionally valid. In 1975, the Whitlam Government created the Great Barrier Reef Marine Park, and created an authority to properly manage the area, and protect its biodiversity for future generations. The organisation continues to perform this function today. By 1983, the marine park had been progressively expanded, becoming the largest marine park in the world. The Whitlam Government’s ratification of the World Heritage Convention on August 22, 1974 gave the Commonwealth a powerful tool for protecting exceptionally valuable cultural or natural heritage sites. This is because of the ‘foreign affairs power’, whereby Commonwealth legislation takes precedence over state legislation in matters regarding foreign affairs. By ratifying this convention, the Whitlam Government gave future Commonwealth Governments the power to protect sites designated as World Heritage areas or sites by the United Nations Educational, Scientific and Cultural Organization (UNESCO). Because the Commonwealth must protect these sites in order to fulfil its treaty obligations, the foreign affairs power allows it to over-ride decisions by states that threaten them. The World Heritage Convention ratified by the Whitlam Government empowered the Hawke Government to protect the Franklin River in Tasmania. 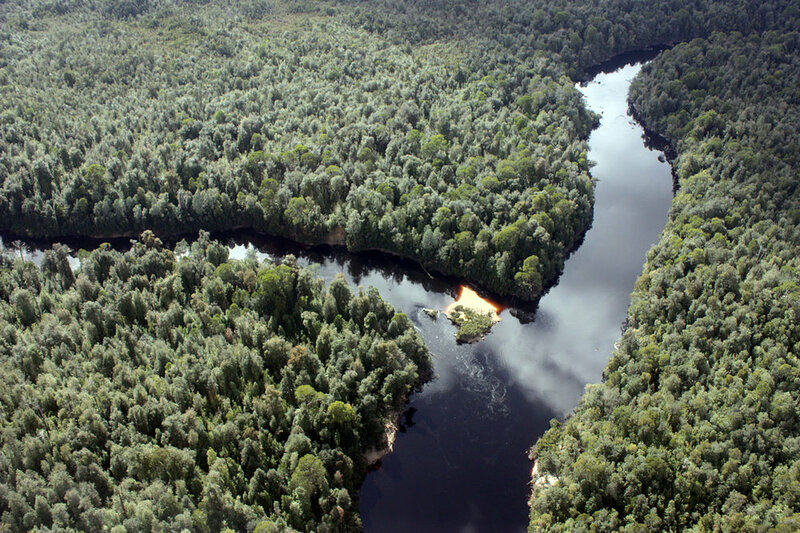 By designating the Franklin River as a UNESCO World Heritage Area, the Hawke Government had the authority to prevent the Tasmanian Government from building a dam that would have devastated this ecosystem. The Whitlam Government passed the Environment Protection (Impact of Proposals) Act 1974 which required the Commonwealth Government to undertake Environmental Impact Assessments on projects under its control, or undertaken using its funds. The Act and the powers it gave were very broad, covering almost all the activities of the Commonwealth Government. By passing the National Parks and Wildlife Conservation Act the Whitlam Government established a professional service to manage national park areas, and plan for the conservation the sensitive ecosystems and threatened species that they protect. The Whitlam Government embraced international efforts to protect sensitive ecosystems. 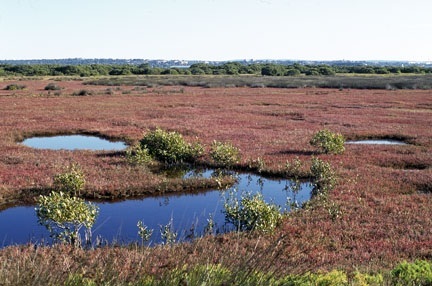 One of the most significant achievements was the RAMSAR convention – an international convention to ensure the protection of wetlands and the biodiversity they support. Other agreements included the Convention on International Trade in Endangered Species of Wild Fauna and Flora, and the JAMBA treaty – an agreement with Japan to protect bird species that migrate between the Australia and Japan, and their habitats in both countries. In compliance with this treaty, the government purchased the 600 hectares of land that now constitutes the Towra Point Nature Reserve.